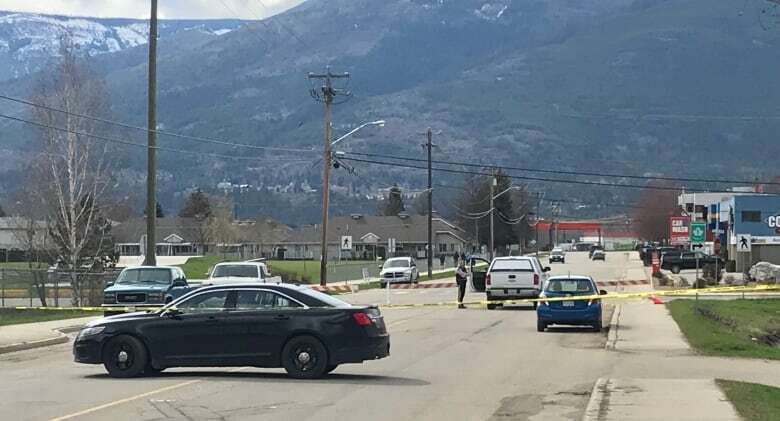 Home / Around Canada / 1 man dead after shooting at tight-knit church in Salmon Arm, B.C. B.C. 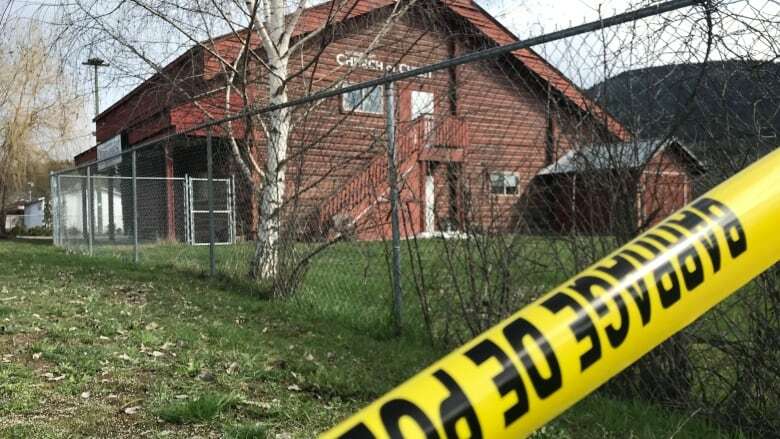 Emergency Health Services said it received a call around 10:30 a.m. PT about two people who had been injured at the church. One of the injured was airlifted to hospital, but their condition is unknown. Taylor says elders at the church are usually older volunteers who share their time and experience to help other people, both from the church and in the community.